Initiative will provide less fortunate individuals and families with reliable transportation. When the next generation of the Toyota Prius plug-in hybrid hits Japan and Europe, it will feature a rooftop solar panel, reports Automotive News. Don't expect this technology to hit the 'States right away, as this technology currently doesn't hold up to U.S. rollover crash tests. 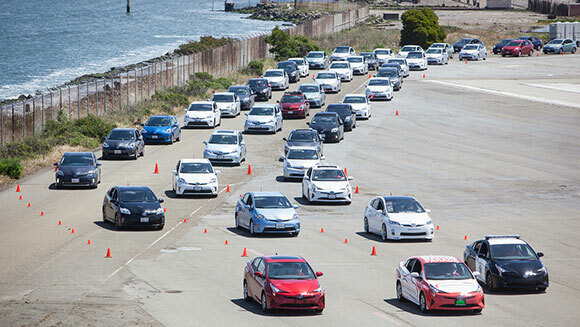 A couple of weeks ago the Northern California Toyota Dealers Association celebrated the launch of its new Prius model by organizing the Largest parade of hybrid cars, consisting of 332 vehicles driven by local Prius owners. 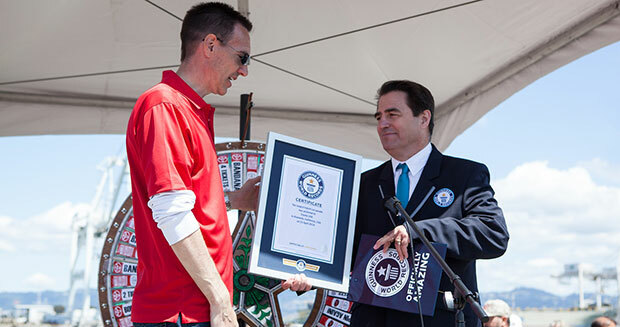 The successful attempt took place on the grounds of a former US Naval base in Alameda, California – against a stunning backdrop of the San Francisco skyline – and was confirmed on site by Guinness World Records adjudicator Jimmy Coggins. The event featured a parade of Prius’, food trucks and music and it took place around Earth Week to help promote the environmentally friendly vehicle. Greening up your shop can be a challenge. FenderBender talked to Steven Feltovich, manager of business consulting services for Sherwin-Williams Automotive Finishes Corp. and manager of the company’s EcoLean program, about how to choose green strategies that will help reduce the environmental waste—and energy costs—for your business.